The fight to protect Oak Flat continues! Check out my latest video about the political collusion and corruption to desecrate sacred land for profit. 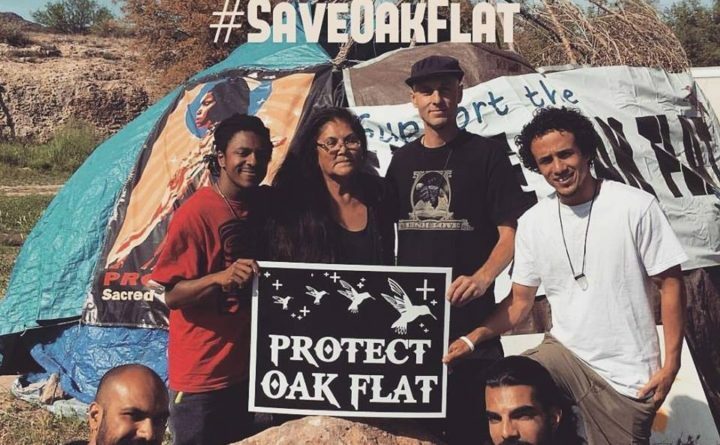 More information about Oak Flat “Support the SAVE OAK FLAT bill in Senate & House of Representatives” The greatest sin of the World has been enacted by Senator McCain, Senator Flake,.. It is very important that we stand together to protect Oak Flat.